Section 29 of New York State Town Law provides that the Town Supervisor is to act as the treasurer for the Town and retain custody of all monies belonging to the Town. 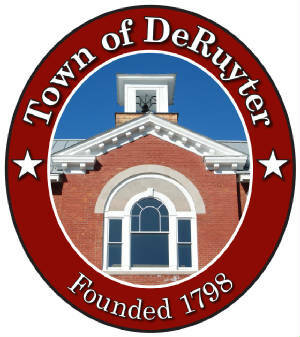 By Resolution of the Town Board, the DeRuyter Town Supervisor also acts as the Town Budget Officer and is responsible for preparing and proper management of the Town's Annual Budget. The Supervisor employs a Bookkeeper to manage the accountting of the Town's finances.